Considering becoming an Investor? Please read our goals for this region and consider becoming an Investor. We need you! To work toward building a Globally Connected Innovative Region for Manufacturing and Technology that provides strong competitive advantages for business and attracts Entrepreneurs. The EDC of Shasta County is a 501C3 Public Benefit Corporation focused on growing, diversifying and maintaining a balanced economy, leading to more economic stability and sustainability for our region. Air service, land development, and more. ‘Brown Bag’ round table lunches held at the EDC for investors to drop in and discuss topics of importance to the region. Need to create 277 primary industry jobs per year (Using output/job as measurement). 230 jobs per year average for the first five years. 320 jobs per year average over the second five years. This will result in an additional $787M in output to our economy. In addition $27M in indirect tax revenues will be generated. 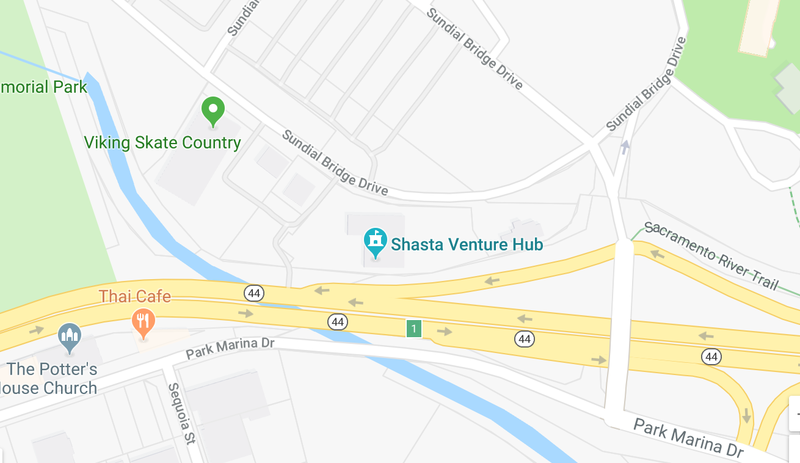 Our private Investors who are made up of both individuals and companies, make up almost half of our annual budget and recognize that our focus and the work we do would not happen without the Shasta EDC. We invite you to Contact us to explore how you can contribute to Economic Development in the ‘Shasta’ region.